Vape without batteries! 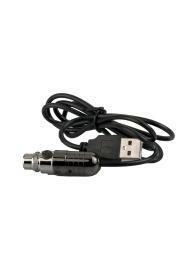 Connect to a USB plug or laptop and enjoy variable voltage vaping. NOTE: Not for use with SUB OHM tanks.